Get tickets now to our biggest party and fundraiser! 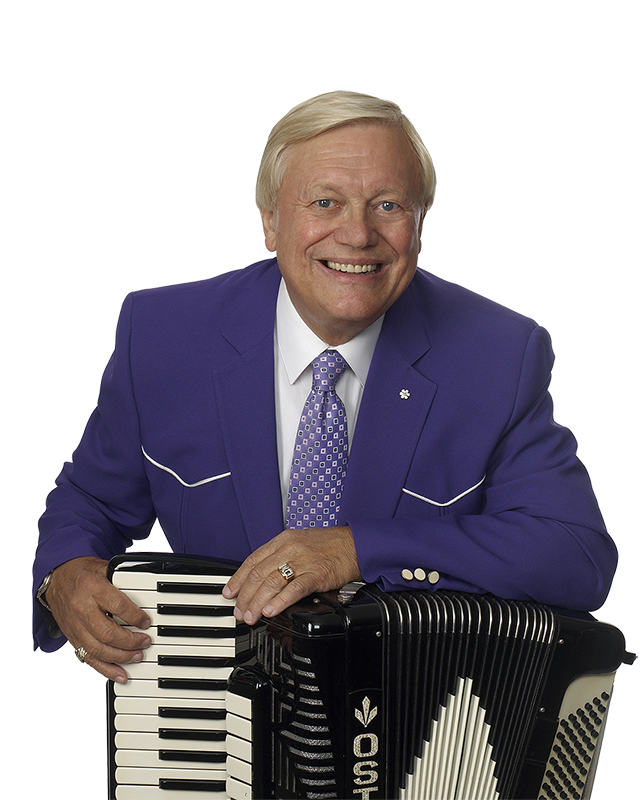 “As a proud contributor to our diverse community through friendship and service, we offer a superior patron experience with high quality entertainment – featuring Canada’s Polka King Walter Ostanek. As one of our members was one of the founding fathers of KW Oktoberfest, this allowed us assist them at one venue in the early going. We realized this would be a good community event to become involved with and a great fundraiser. The Club then decided to operate our own Festhall. We approached the City of Kitchener to lease Queensmount Arena and with approval called the hall, Altes Muenchen Haus meaning “Old Munich House”. So, some 48 years later we have had many bands and some from Germany to entertain our patrons. About 34 years ago we entered into a agreement with Grammy Award winner Walter Ostanek and his group to be our main stay house band. This has been the most successful event to raise money for our projects locally, nationally and internationally. We look forward to entertaining many more festival goers in the years to come. With the exception of Family Day, one needs to be of legal age, with proof, to attend our Festhall. Every October, the Lions Club of Kitchener transforms the Queensmount Arena into Altes Muenchen Haus and is an accredited Festhall with KW Oktoberfest. Come join us for this incredible time of celebration.